Stoke City made a surprising decision to bring in Kurt Zouma from Chelsea on a loan deal, but only after deciding to pay a £ 7 million fee for the one-year loan spell. Many clubs decided not to accept this decision, but Stoke City manager Mark Hughes says that the decision has already been profitable withZouma being able to offer great quality to the club. The club were able to get a first win in five matches after beating Southampton during the weekend. Even though the team are conceding a lot of goals, it could have been much worse had it not been for the presence of Kurt Zouma. 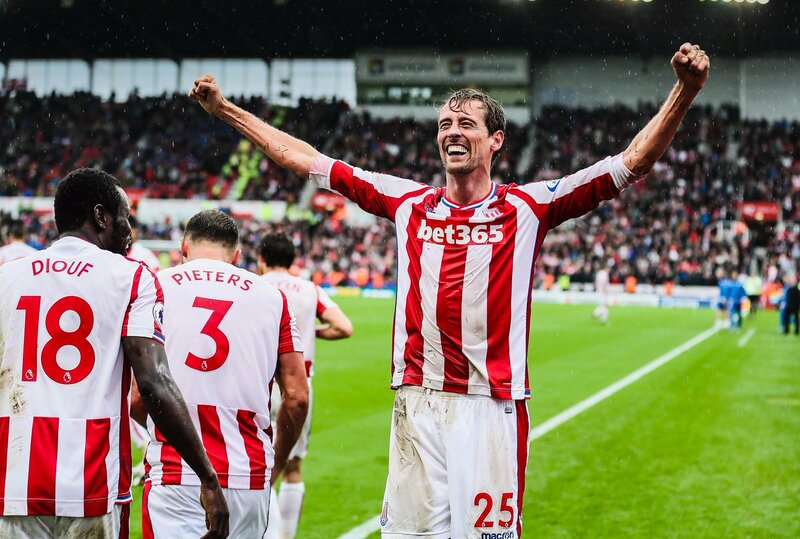 Stoke City have been able to make a decent start to the league campaign with one win from their opening two matches. The victory came in the home match against Arsenal. Manager Mark Hughes has also seen the positive impact made by summer signing Jesé Rodriguez, who scored on his debut against Arsenal. 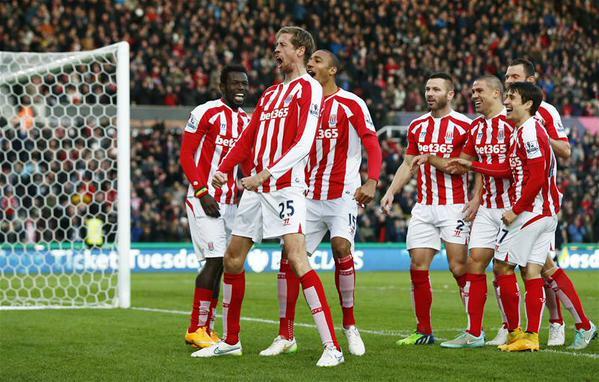 Stoke come the back of a disappointing season in which the club could only finish in the bottom half of the table. As a result, there is reasonable pressure on Hughes in order to get the club back into the top half and even challenge for the Europa League places. 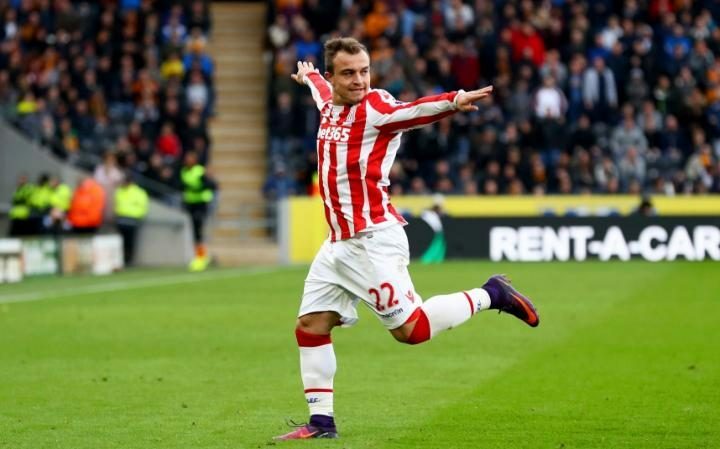 Stoke City winger XherdanShaqiri has stated that he wants to win the Premier League as well as the Champions League while playing for Stoke City. He believes that the club can do it if they invest in the club and that they already have the necessary foundation for success. 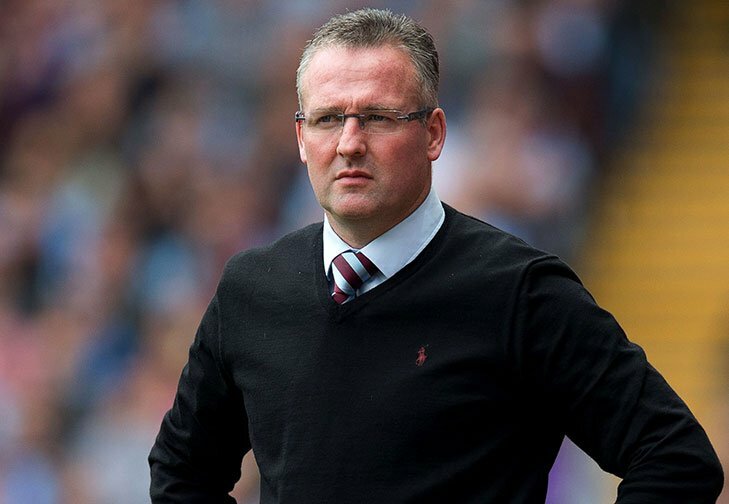 He was speaking after the club announced the signing of Darren Fletcher. The club made an interesting start to the season but their form dwindled during the campaign, and they ultimately finish 13th in the table. XherdanShaqiri said that this time the club should be aiming for higher. 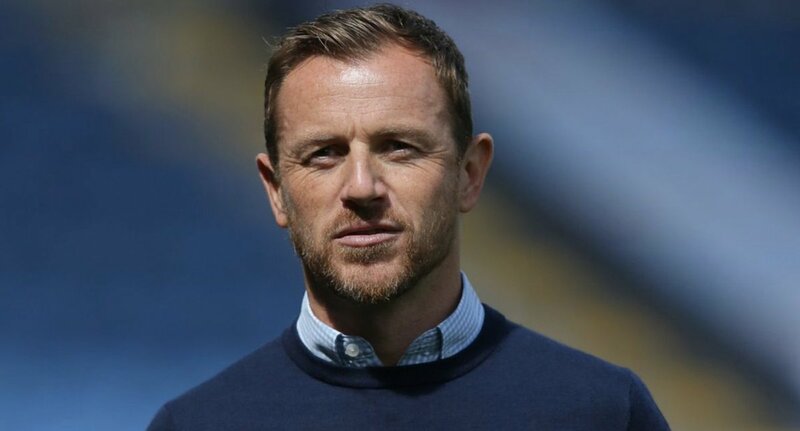 He said that he will be doing his best to help the club finish higher in the table this season but that the club should also continue in purchasing quality players. Peter Coates is the chairman of Stoke City; he is one the main figures responsible in offloading cash whenever it may be needed in order to sign players that can reinforce the Premier League side Stoke City. 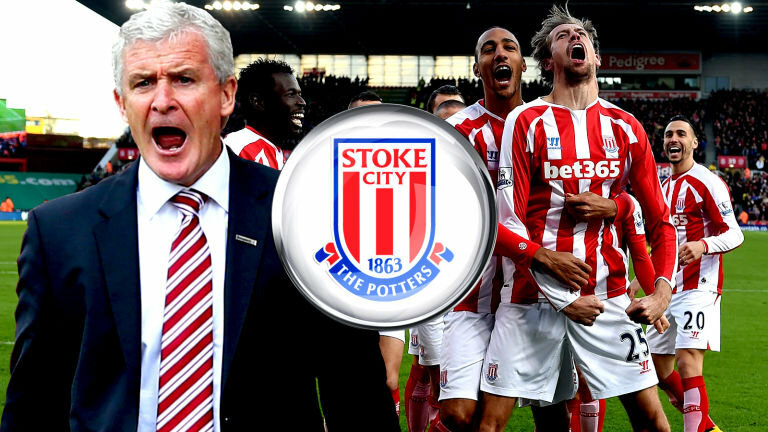 The manager of the English club, Mark Hughes has voiced his support and confidence towards Peter Coates and his spending power. 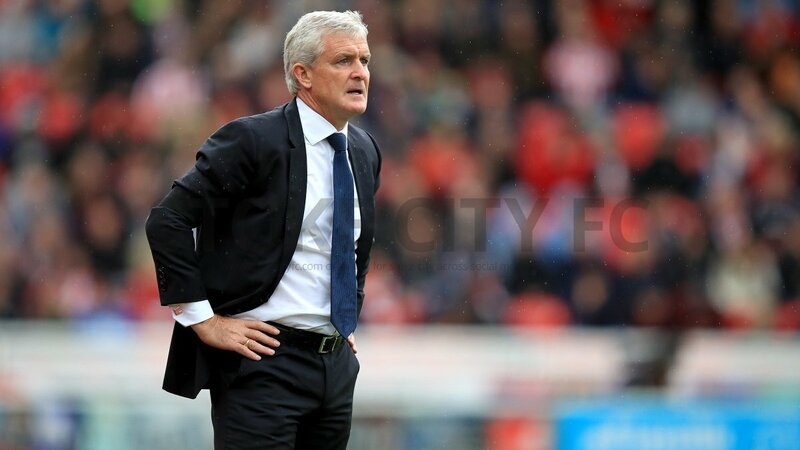 During the first season of Mark Hughes in charge of Stoke City, he managed to push the team to the 9th spot of the Premier League and Hughes wants to continue finishing the season in one of those top spots but the coach believes that in order for that to happen a few signings might need to be made. Stoke City’s Mark Hughes displayed the confidence that he has concerning Peter Coates and his ability to sign high quality players that can help the team continue finishing in the top 10 spots of the Premier League as the manager told reporters. “We have done some good deals and done some good business and bought good players. We are pleased with that but that can’t be a strategy moving forward. We will have to reinvest significantly in the team” he told this source. Mark Hughes has already said that finishing in the top 10 spots of the Premier League is his priority and that is what he will focus on doing for the remainder of the English League which is a possible thing to accomplish but Stoke City will have to claim a few more victories in their remaining matches of the season.